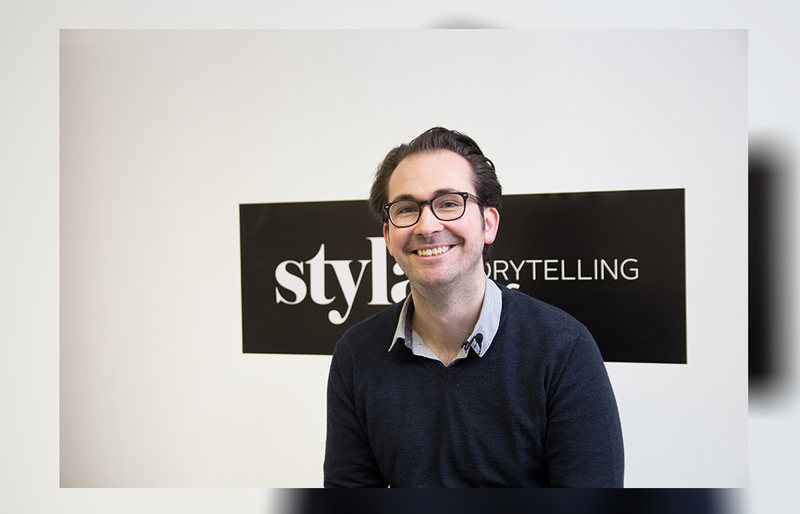 In this masterclass, Franz shares some of his insights about the challenges of content marketing in e-commerce, the importance of storytelling and how video is redefining the shopping experience. What is the challenge of content marketing in the e­-commerce space? What are the key elements of a successful content marketing strategy? Identify the goal – why do you write content? Is it to get traffic to your website, to increase your newsletter subscribers list, to educate your customers, to generate leads or to approach a new target group? Define your audience – who are your readers and viewers? Where they come from, how do they behave, what kind of media do they read, where and how do they search for information, what kind of information and inspiration they are looking for? The more you know, the better the content you will produce. The goal is not just to make noise, but to turn noise into music. Make a plan – create an editorial calendar to manage your content creation and coordination with publishers, editors and designers. A calendar can help you stay on track, but can also help in the future planning. Do it regularly – once you decide to write content, say, twice a week, be sure to stick with it. You need to make a habit not only to stay on track but also to keep your audience interest. Distribution – As they say, “Content is King, but Distribution is Queen”. Remember that you don’t create content for yourself – you should spend at least as much time on distributing and sharing your content as you do on the creation process. You should always keep in mind: The idea of Content Marketing is to provide high quality, valuable content and tell a cohesive story. Why is storytelling so important for e-­commerce brands? In the last few years, we have seen an increasing convergence of publishing and commerce. Nowadays every e-commerce brand can be a medium, the role of magazines and journalists is partly taken by brands and independent experts or influencers. With original content, brands can tell their stories and inspire the audience. When we look at the buying cycle, often represented by the AIDA model (Attention, Interest, Desire, Action), we see that the later stages, i.e. the checkout processes, are already very well optimised in online shops. What we feel is still missing for many eCommerce Players is the story at the beginning of the funnel. This story can give users, who may not already know which product they want to buy, inspiration. Here you can educate them about the latest trends and how to use or combine certain products in a format that is very similar to that of a lifestyle print magazine. By telling stories, you can attract many more potential customers at the beginning of the Buying Cycle and hence vastly increase the opportunity for conversion at the beginning. You can find and inspire potential customers before they find you. Can you present some good examples? Do you see any trends in content marketing? How can you incorporate video in shoppable content? The aim was to provide an exquisite user experience by enabling shoppers to save their favorite items while watching the video without interruption. Users could add items from the video such as a dress or shoes to their wish list with one click- with a “shop now” option in the sidebar. Styla transforms your content marketing into conversion-oriented content commerce. It allows online retailers and brands to create an aesthetically-designed online magazine with a shoppability feature, with no extra IT effort. The unique combination of editorial and shopping experience lets customers shop directly from the online magazine. Welcome to the age of the shoppable online magazine. This entry was tagged Berlin, Content Marketing, Digital Marketing, ecommerce, interactive video, marketing, Master Class, online interactive video, online video, shoppable content, styla, Trends in Online Video, video marketing, Videopath Blog, Web Video. Bookmark the permalink. ← How to Create An Interactive Travel Video with Videopath!